St. Patrick’s Day is officially one my favorite holidays. I hoped moving to Europe I would be able to experience the ultimate celebration in Dublin this year but you have to save some dreams for years to come. Since, I could not make it there this time, I was looking forward to seeing what the celebration was like living in my first European city, Paris. Even without an Irish bone in my body, I feel as though I am related to the land of green, somehow. I love everything about the Irish celebration, the parades, the costumes and of course the parties. On my adventure to Dublin 8 years ago in September they proved their reputation strong. No matter what time of year it is, they seem to celebrate as it was St.Patrick’s Day, everyday. So, one day I will check it off of the list for the official day in Dublin but until then I will see what the rest of the world has to offer. Though I am used to the “Americanized” version of St. Patrick’s Day, I still look forward to the celebration every year. Living in Denver, I experienced one of the countries biggest and best St. Patrick’s Day celebrations. An all weekend celebration with a parade, 7k runs and as much green beer as you can handle. Now, moving to Europe I was hoping the celebration would continue being so close to Ireland. Unfortunately, it was not up to my high party standards, which I should have known. 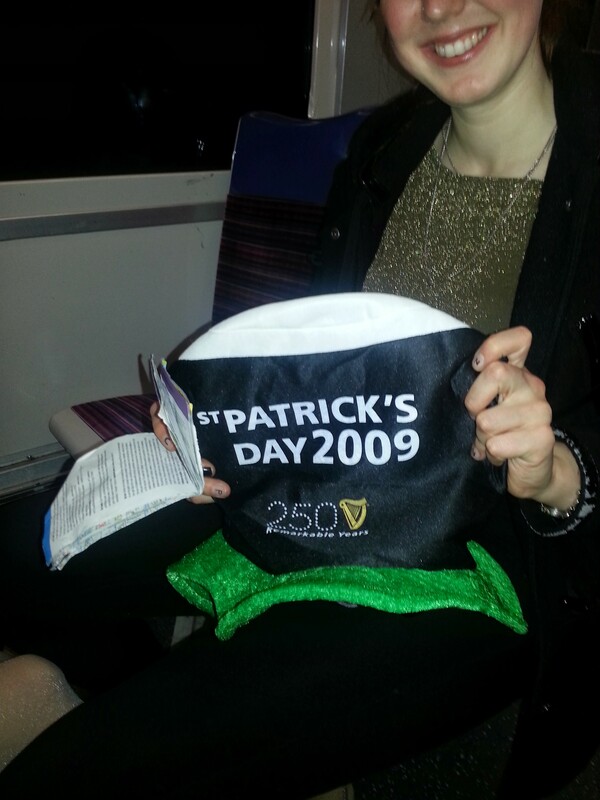 St. Patrick’s Day does not seem to be a holiday that would be widely adapted by the French. Since this is a country filled with some of the best wine in the world and about two beer companies. Plus, there is no artificial flavoring here in France, how could they make green beer! Do you call this recycling? 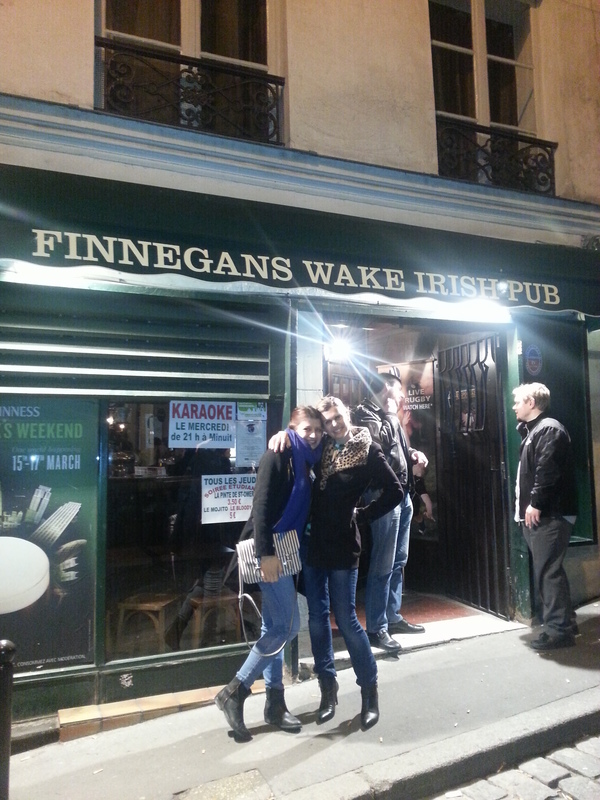 So, if you are in Paris on St. Patrick’s Day (or any day) and need to get Irish, here is a list of Irish pubs in Paris. Many of great music and happy hour throughout the year and you will have no problem getting your Irish fix. If you are in Paris by chance on St. Pat’s and you want to not feel as guilty about your indulgence, then Sacre Coeur offers a noon St. Patrick’s Day mass. Stay Green my friends!